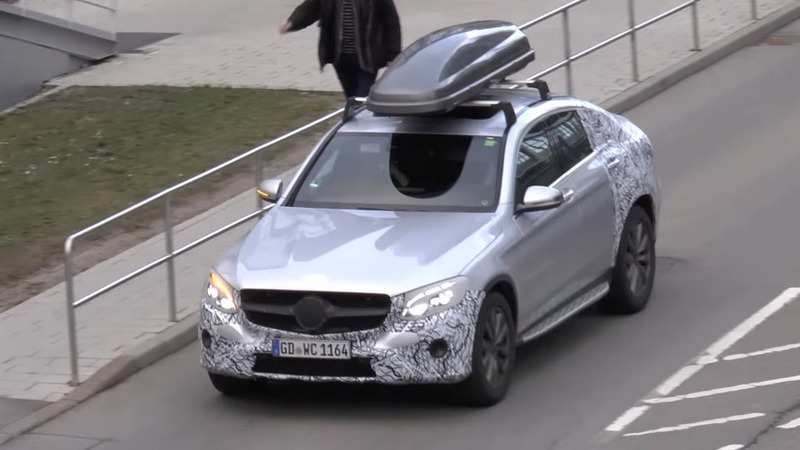 A camouflaged prototype of the Mercedes GLC Coupe has been caught on camera carrying a roof box while undergoing final testing. 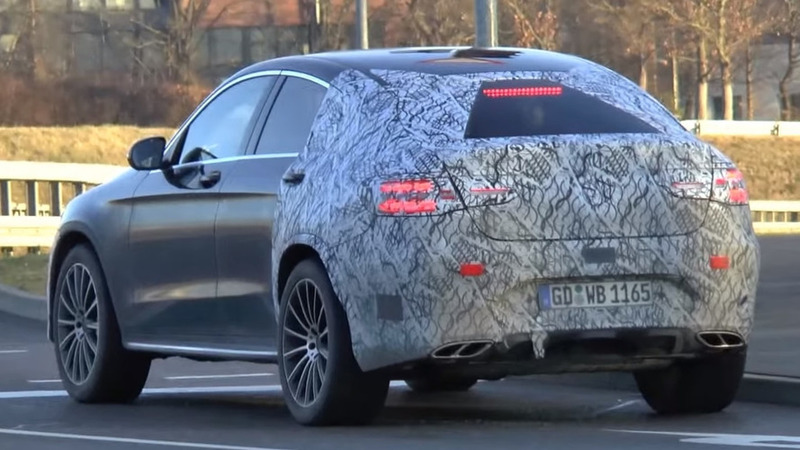 We must be getting closer to the Mercedes GLC Coupe’s reveal as a near-production prototype was spotted almost camo-free. 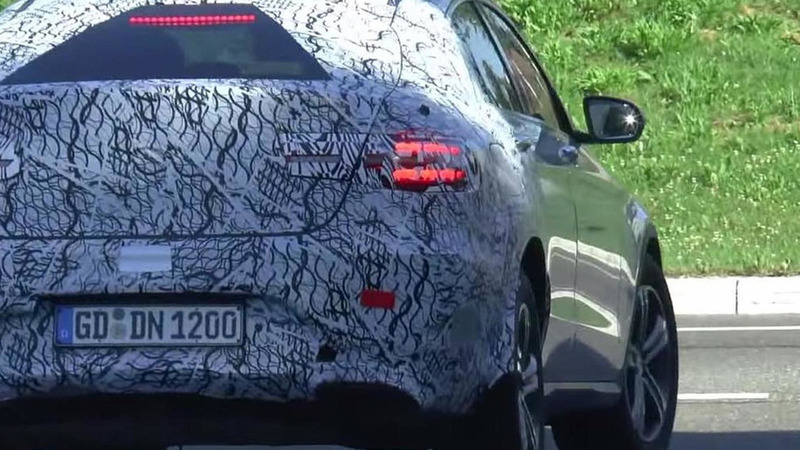 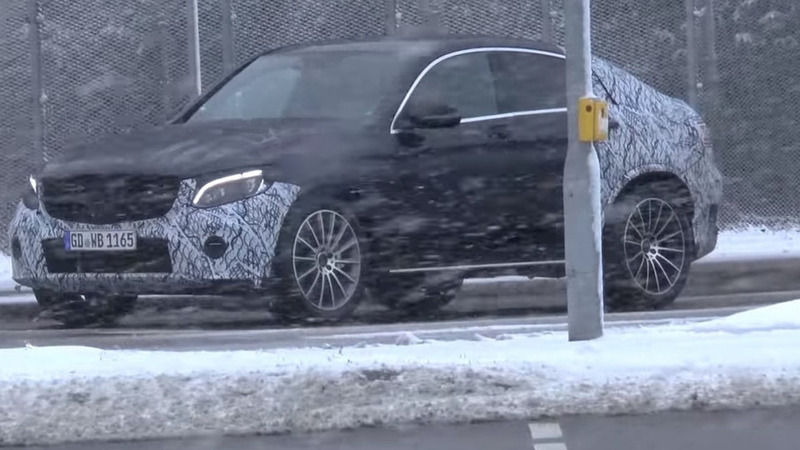 Fresh spy footage provides another look at the Mercedes GLC Coupe before the model’s official launch later this year. 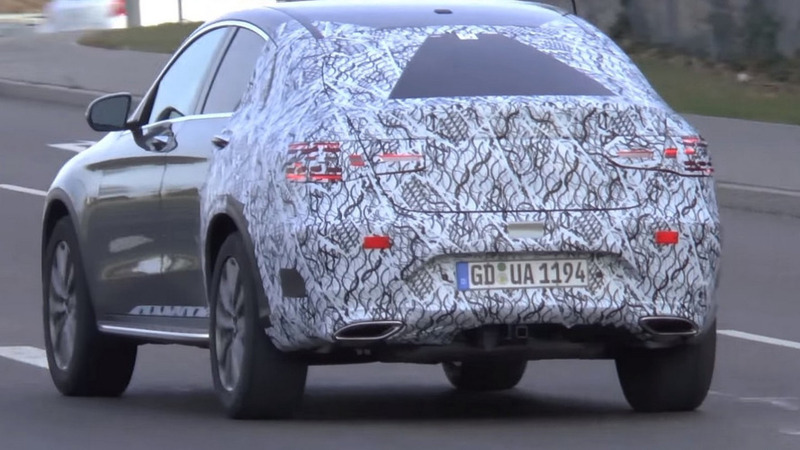 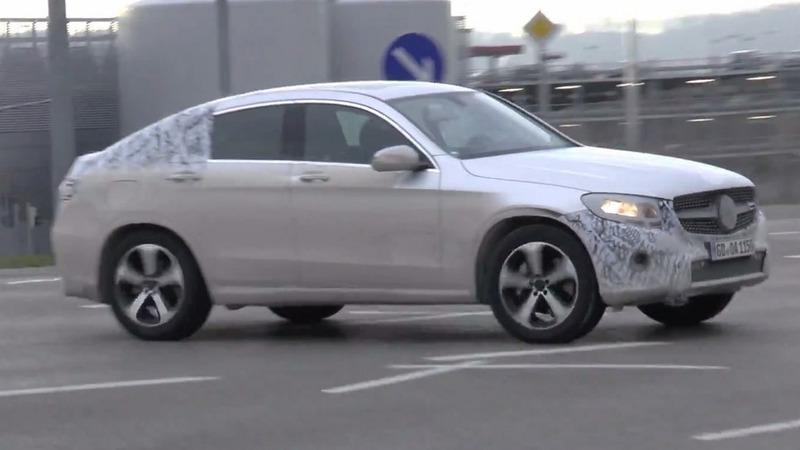 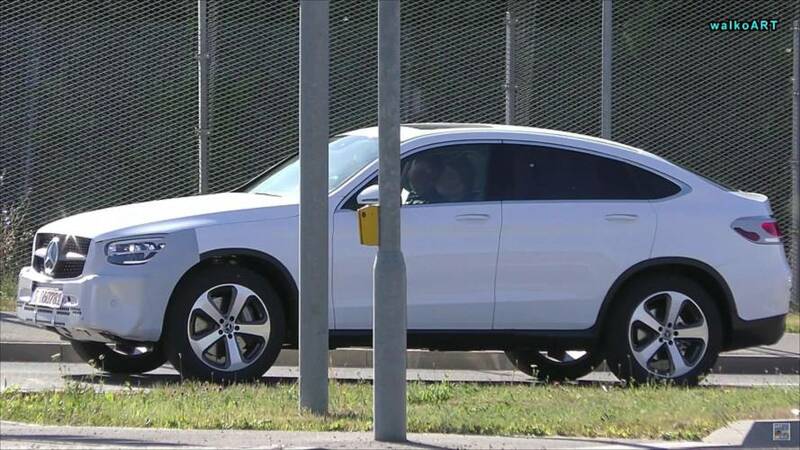 The upcoming Mercedes-Benz GLC Coupe has been spotted briefly testing in the hotter V6-powered version. 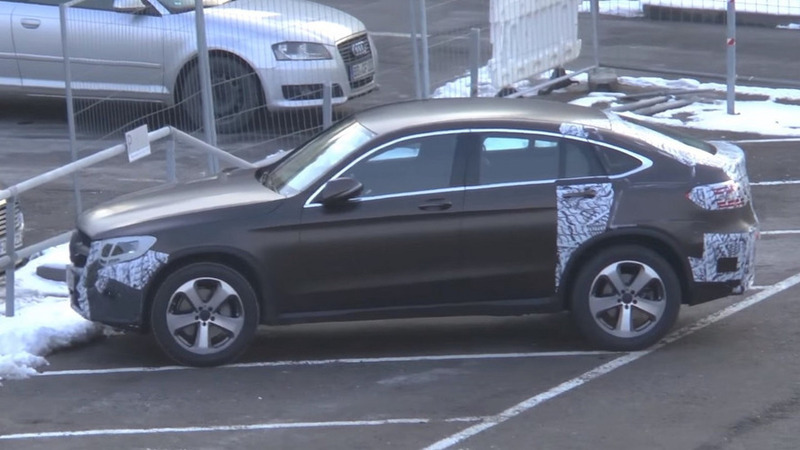 Debut at the New York Auto Show.